Sometimes I just hanker for some music that lets me kick back, chill and let life move on around me while I take a rest from its trials and tribulations. 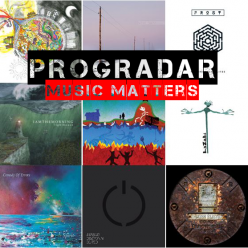 Over the last couple of years it’s been roots and Americana music that’s provided my musical refuge the majority of the time and another release has arrived at Progradar Towers that could just fit the bill. 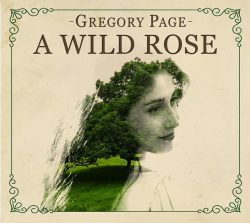 Gregory Page is a North London born Irish-Armenian performing songwriter. 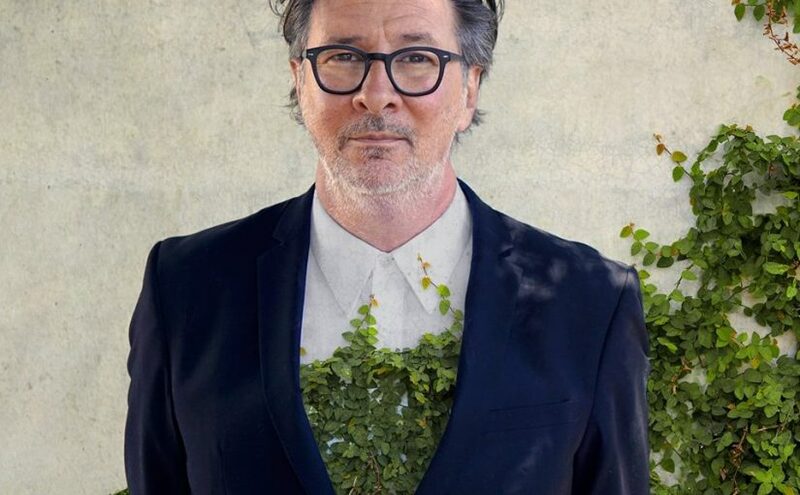 A third-generation musician, Page grew up surrounded by family members who performed and recorded traditional Irish music. His grandfather, Dave Page, was a master Uilleann piper whose early Parlophone recordings remain Gregory’s creative catalyst. With its roots in Celtic and Americana music, some dry wit has described ‘A Wild Rose’ as aptly ‘Americeltic’ but he/she does have a point. The promotional material goes on to say that ‘this album adds colour to a world that seems to have lost some of its shine…’ and ne’er has a truer word been said. There is darkness and light throughout the ten tracks that make up the album. The uplifting Americana of I’m Alive contrasts perfectly with the melancholy and wistful lap steel infused I Say Adios. Page has surrounded himself with an impressive cast of traditional musicians to deliver a truly flawless musical experience that leaves a warm feeling inside and hope where there maybe once was doubt and despair.